My initial interest in astronomy was probably established through a general interest in science during primary school, living under dark country skies and being given a very cheap 40mm terrestrial telescope around the time of the much hyped "Comet of the Century" Comet Kohoutek in 1973. A slightly older school friend, Michael Sanders, had a 60mm Unitron Refractor on an Altazimuth mount that furthered my interest during 1976. I began looking at brochures, including ones from Celestron, supplied by Astro Optical Supplies (Crowsnest, Sydney, NSW) and wondered how I'd ever acquire a decent astronomical telescope. At the end of 1976 my parents sold out from their dairy farm outside Boyanup and relocated to Bullcreek, a southern suburb in Perth. The sky was nowhere near as dark as the country (until after 1:15AM when most suburban street lights were turned off), but I soon discovered a positive which was that there was an astronomical group named the Astronomical Society of Western Australia (ASWA). I attended a public night at their Kalamunda observatory site and joined in early 1977. 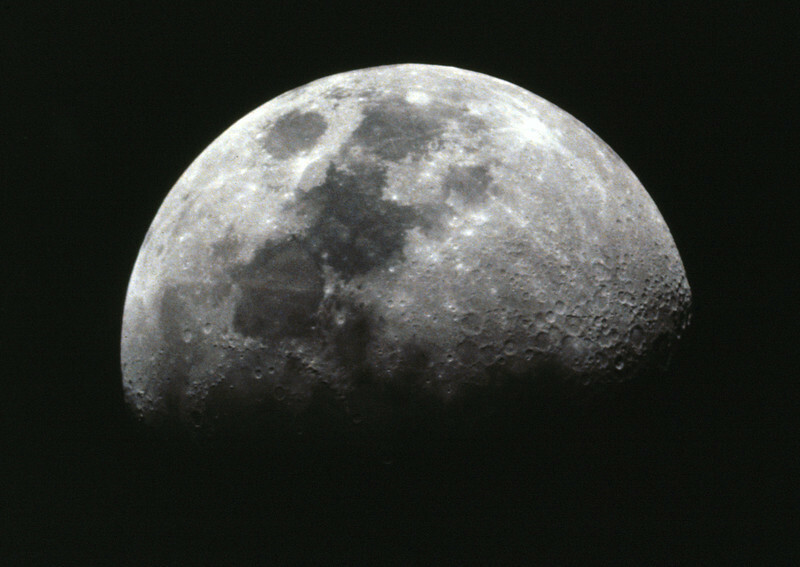 Early in 1977 I bought my first true astronomical telescope, a cheap (~$400) 4.5" f/10 Newtonian reflector on a manual equatorial mount from K-Mart. This had two basic 0.96" Kellner eyepieces (18mm and 4mm), 2X Barlow lens, sun and moon filters, sun projection screen and a flimsy Equatorial mount. However it satisfied my initial curiosity with visual observation of the solar system objects and some of the brighter deep sky objects and I gained an understanding of how to use an equatorial mount and locate objects in the night sky. Unfortunately I don't seem to have any photographs of this telescope, so none appears in this gallery. I picked up an interest in photography from Michael Sanders, who was now at UWA, and my brother Don who was studying photography as an elective subject at high school. Don bought a cheap (~$120) Russian made 35mm SLR camera, a Zenit E with a Pentx K M42x1 mounted 58mm f/2.0 lens during 1978, also from K-Mart. Don later upgraded to an Olympus OM10 with 50mm f/1.4 lens. I used both of these in inital astrophotography attempts. Using ASWA/Perth Observatory's 12.5" f/7.5 Calver Newtonian telescope with Olympus OM10 35mm film SLR at prime focus. Kodak Ektachrome 400 Tranparencies scanned using Canon MP980 MFP 19/04/2009. Just gorgeous texture to be seen along the shadow line.